I had the pleasure of attending the Saturday night's event courtesy of Kristyn Stilling, Festival Director of The Vancouver Short Film Festival. I had arrived a bit late but was greeted so warmly by the volunteers at the door. Found my tickets for the evening and wished me happy viewing of the films. I had seen all the films prior to arriving at the festival as this being my second year been given the honor to review all the films prior to the festival , they have no idea what a thrill it is for me to do that. The VANCOUVER SHORT FILM FEST (VSFF) announces the Award Winners of their 6th annual festival that was held on January 29th and 30th, 2016, at Vancity Theatre. Prize: $5000 in rentals at William F. White International Inc. 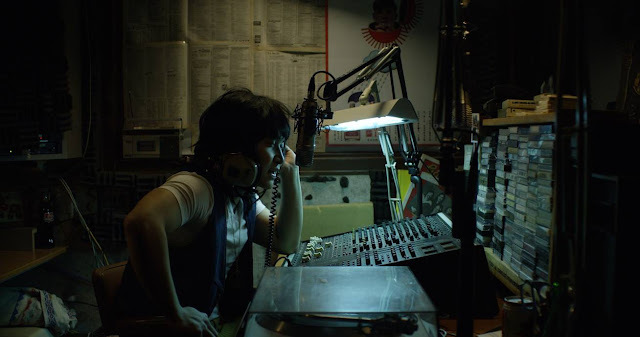 Statement: The William F White Award for best short film goes to The Blue Jet, which is one of those rare short films that not only stands the test of time but gives us a sense of time – in a world where music and how you look – could determine your fate and freedom. It’s well written and nicely directed with precise performances and a wonderful ending. 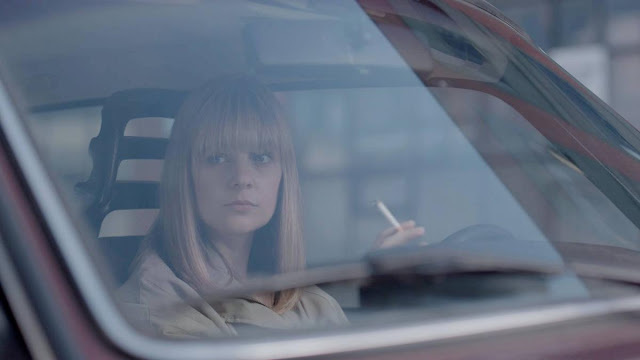 This short film has the thematic density lacking in many feature films. It’s a treat to watch. 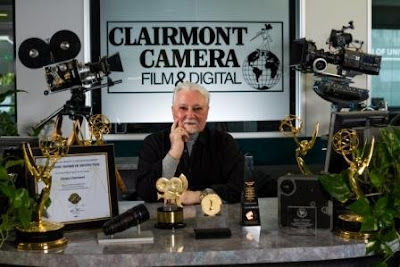 Prize: $5000 in rentals at Clairmont Camera Inc. 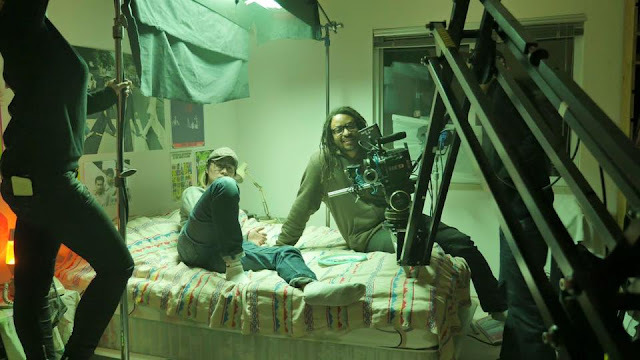 Statement: The winner for this year's Clairmont Camera Inc. Award for Best Student Short Film has an ambitious structure with three interwoven stories, which come together tragically at the end. It shows great strength in writing, acting, directing, cinematography and editing, so we are very proud to announce the best student short film: Arc. Statement: A good director shoots their vision. 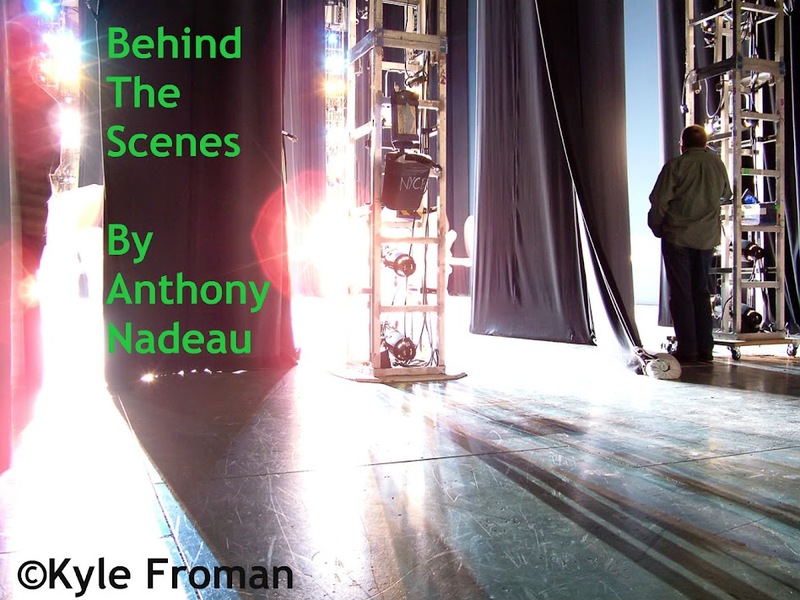 A great director also evokes the best performances not only from their cast, but from every member of their crew. 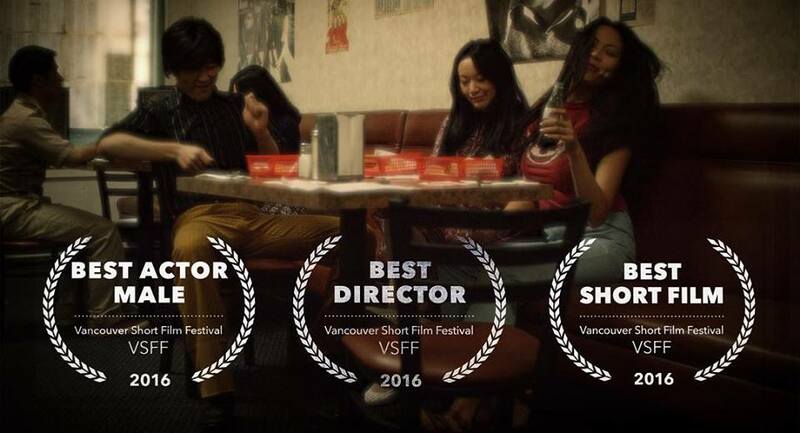 Because of the quality of work from every department and execution of a singular, harmonious vision, we are proud to give The Langara College Award for Best Director to Lawrence Le Lam for The Blue Jet. Prize: 1 free entry into WIFTV Networking Breakfast, 1 WIFTV workshop admission, 2016 Women in Film Festival Pass. Statement: The winner for Women in Film and Television's award for Best Female Director takes what feels like an intensely personal story - about a naturally heroic child bullied into submission by a teacher - and makes it universal. 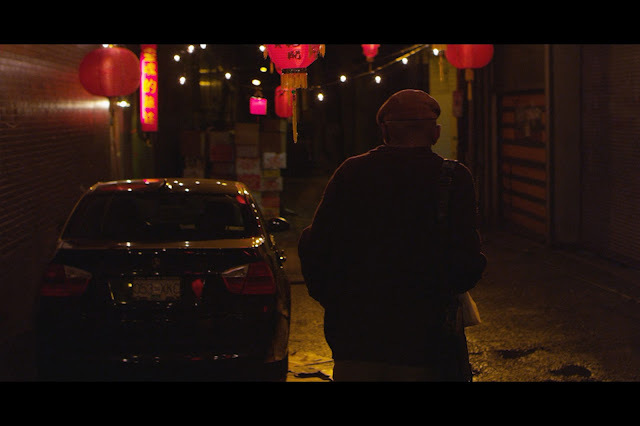 Lantian Chen's short film My Least Favourite Person revives the sense of outrage we all feel before the world around us dulls our natural sense of justice. 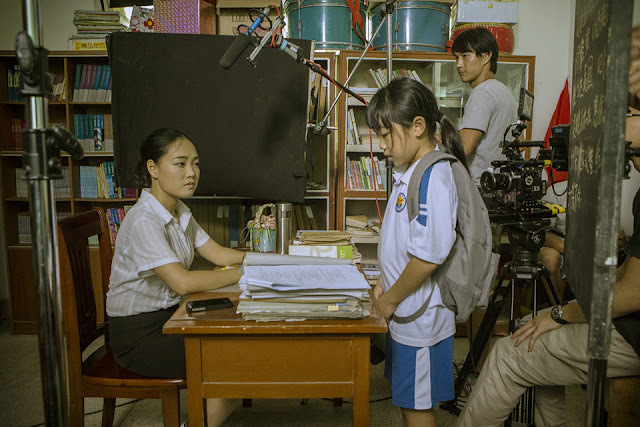 We especially commend Chen's skill in directing child actors to give such naturalistic and moving performances. Statement: Great cinematography should show technical mastery, originality and innovation, and artistry and vision. But like editing, cinematography should add to, not overshadow the content. For it’s subtle, emotionally motivated and personal approach, The VSFF Award for Best Cinematography goes to Never Steady, Never Still by Jeremy Cox and Ryan Flowers. Statement: First we would like to give an honourable mention for Tina Hedman's beautiful supporting performance in Never Steady, Never Still. 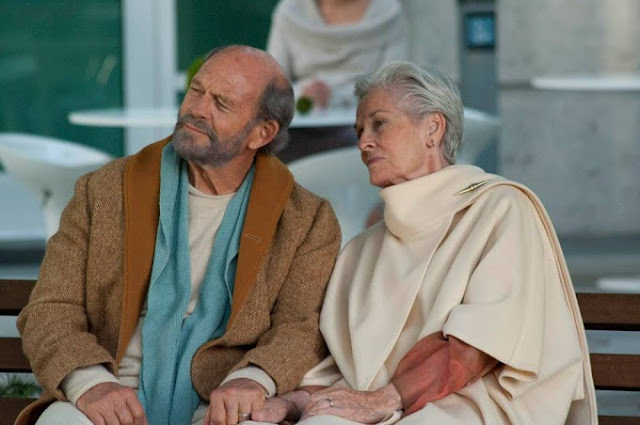 But the winner of this year's VSFF Award for Best Actor- Female is Lee Meriwether. 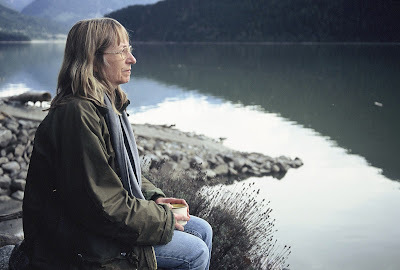 As the lead in the short sci fi film In Memory, which examines the outcome of potential future legislation about euthanasia, Meriwether elevates these thought-provoking scenes towards an emotional crescendo that makes her journey relatable and relevant for us all. Statement: The VSFF award for Best Actor- Male goes to Howie Lai, whose performance in The Blue Jet shows nuance, depth and humour. In a very short time, Howie gave the audience an idea of time, place, and context in a world where freedom of choice was never an option. A memorable and interesting performance makes this character vivid and complex. Statement: Editing is a complicated and intricate art form. An editor must not only have a grasp on an evolving technical workflow but like the director, are a key voice in the visual storytelling of a film. Because of his rhythm, minute attention to shot selection and seamless cross cutting between dreamscapes and reality, The Canadian Cinema Editors Award for Best Editing goes to Ian MacDonald for Imperial. 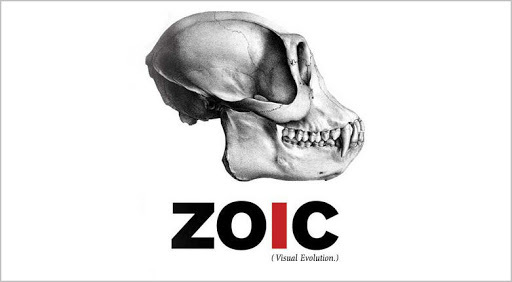 Statement: The Zoic VFX Award for Best Visual Effects goes to a film where digital imagery is a visible, essential, and integral part of the storytelling process. 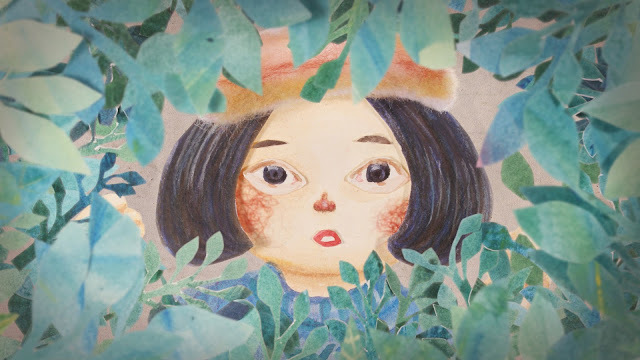 For its artistry and skill in the use of mixed media animation the winner is Michi by Kaho Yoshida. Statement: Half of any film experience is sound but this is never more important than in horror. For it’s dynamic, layered and creepy soundscape, the VSFF Award for Best Sound Design goes to Hallow. 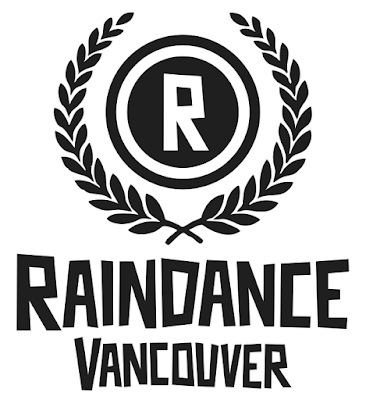 Prize: 1 Raindance membership, 1 Raindance workshop admission. 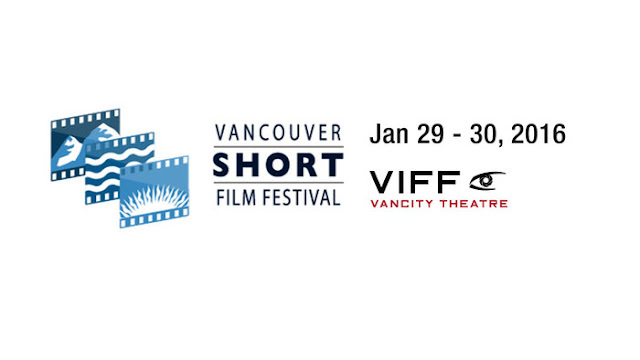 Raindance Vancouver is proud to once again be a Vancouver Short Film Festival Community Partner. This year, to show our continuous support for the budding talent in Vancouver's indie filmmaking community, we took our partnership one step further. 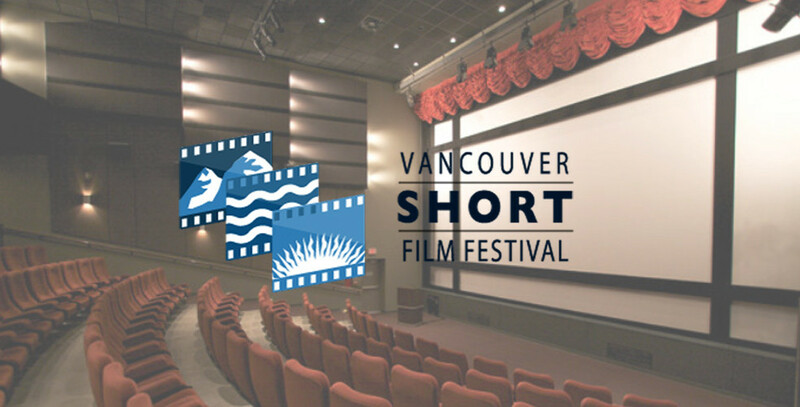 With the support of the VSFF, we will celebrate a nominated filmmaker with "The Underdog Award," which includes a 1 year Raindance Premium membership and 1 free workshop (winner's choice) with Raindance Vancouver. 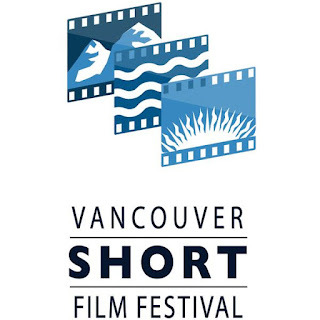 Our team picked the short that has demonstrated the most creative potential and touched our souls through its story. 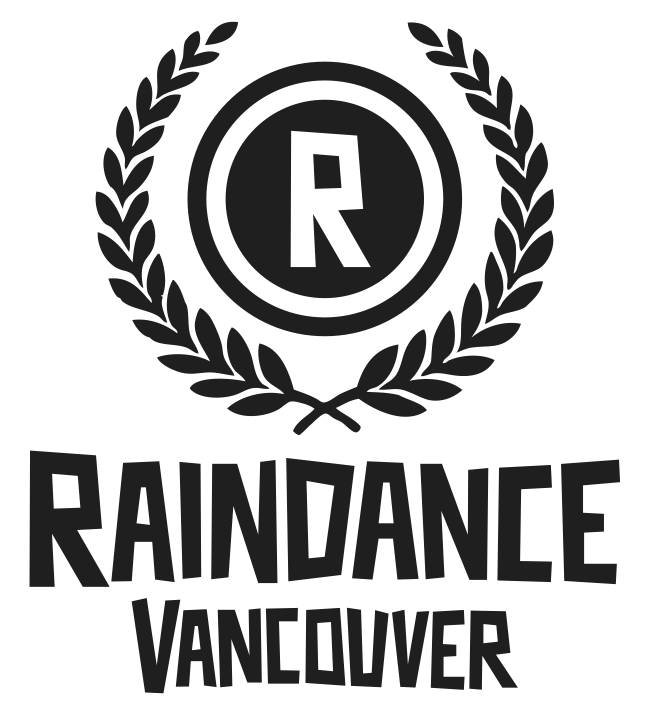 We're proud to present Andrew Rowe with "The Underdog Award" by Raindance Vancouver for his short Vehicular Romanticide. 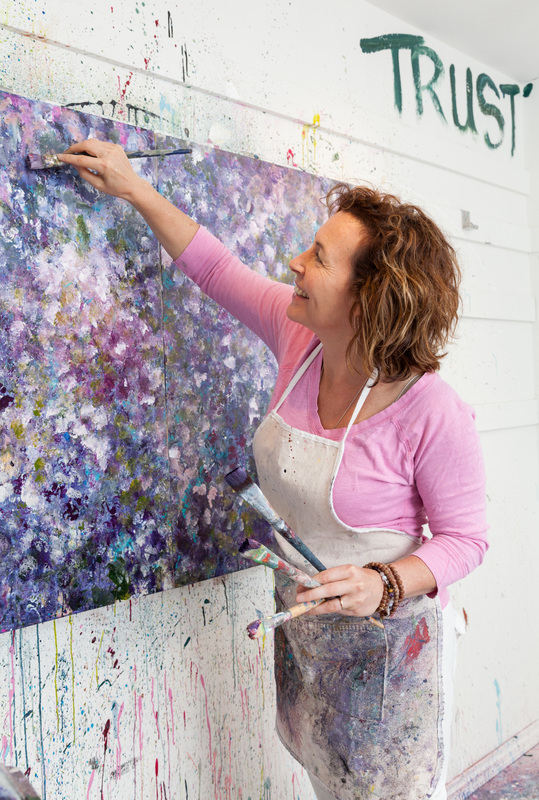 We are looking forward to seeing Rowe's future work. After seeing the first bit of shorts through the night, they broke and asked everyone to exit for the next showing was of the more mature movies where children were not permitted. After the films the awards took place with the most awards going to the film The Blue Jet which one three awards for the night. I had the chance to talk to so many people through the night , congratulated so many and had the pleasure of meeting Lawrence Le Lam -The Blue Jet, who I had spoken to on Facebook ,but making the connection in person and being able to congratulate him on all of his wins of his film. I also got to meet Edward Andrews who directed Red Handed which I made comparisons to that of The Coen Brothers , great little film and pleasure to speak to him about the film. Andrew Rowe and I had an hours plus conversation , even though the age difference is there his amount of love of film overall was cool and refreshing --the likes and dislikes of directors and our total respect of Martin Scorsese was uncanny. Also had the distinct pleasure of chatting with Kate Green and Colin Easton who I told him his story was inspiring being that I have suffered with depression myself , for him to get himself out of that shell that so many get themselves into he got out and went out and met up with complete strangers --even someone not suffering from it can find scary to talk to complete strangers. 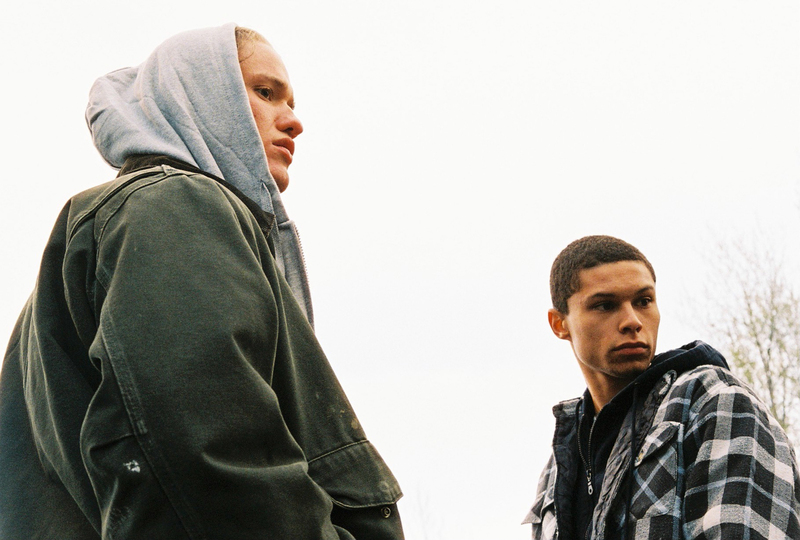 Trevor Mack & Mathew Taylor Blais ,co-wrote and directed Clouds of Autumn a film of the schooling of Native children in public schools in the 70's and how it personally affected Trevor as his mother was taken away to public school. Told them after viewing it a few times I understood it more and also their Q&A with the audience after the nights showing helped shed some more light on it all. I also got to meet Kelly Morris who is the president of The Canadian Cinema Editors, Kelly was there to present the CCE award for Best Editing. Had a nice chat with him and planned to meet in the future for some more conversation. Some things he had discussed with me and some others present are things I can maybe share at a later date with you all.This was after all the group I had written about for Cinema Editor Magazine in 2012, two articles were published on the group--here also with the hope to do more articles in future on them. Had a wonderful time at the event and thank all of the winners and the non-winners as well, found all your films interesting.